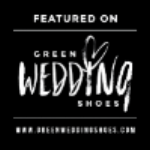 Thanks for stopping by... we are a boutique wedding planning and design company based in Seattle, specializing in creating unique celebrations that reflect who you are as a couple. 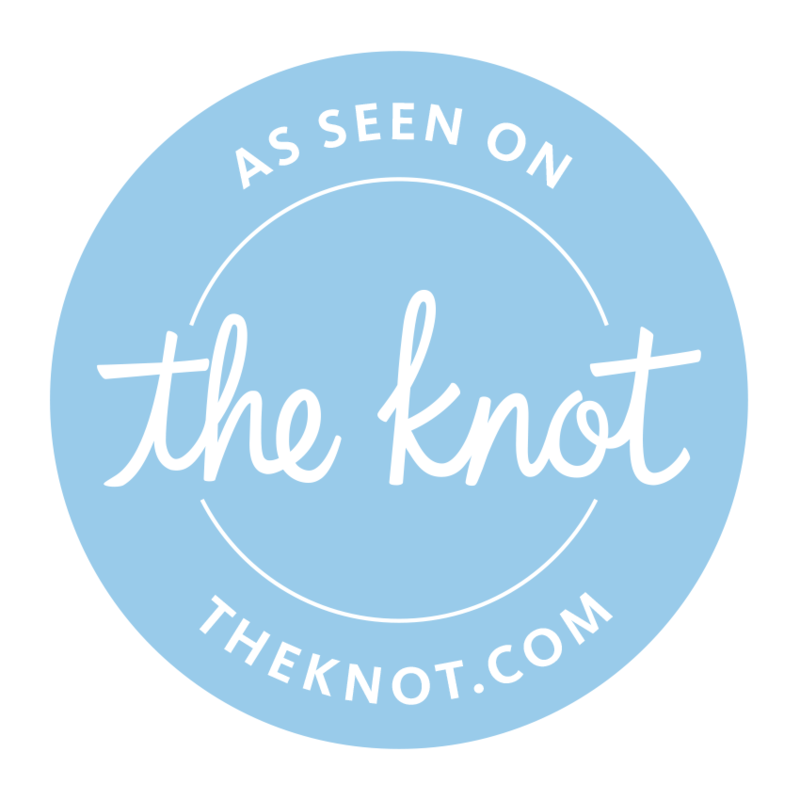 We believe no two weddings should ever feel the same, and that rules are totally made to be broken! 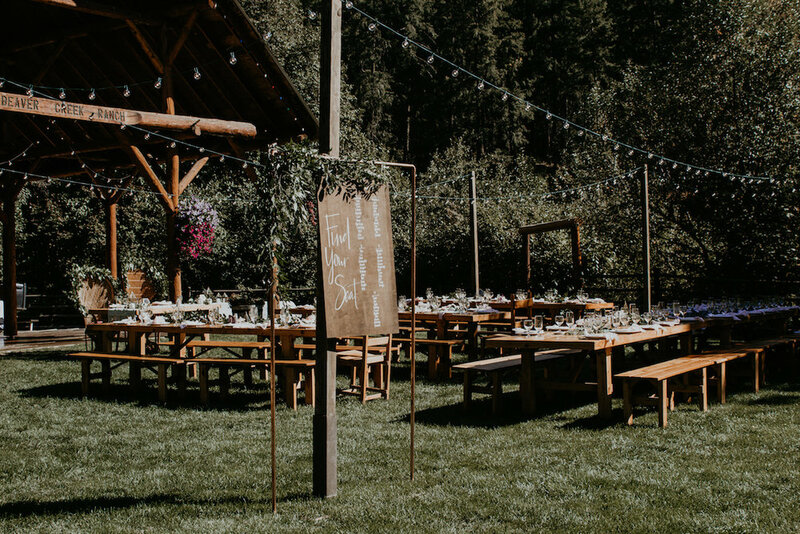 Whether you want a big 'ole festival wedding with 200 guests or an intimate celebration for just the two of you, we're here to get to know you, understand what makes you tick, and help you design and plan the day of your dreams. Whether you want someone to plan & design the whole day or just need a little advice & coordination along the way, we offer a variety of services to help you say 'I Do'. Sometimes, simplicity really is the best. If your perfect day involves escaping to your favorite place with the minimum of fuss we'll make sure it's a day to remember. For photographers, brands & vendors... we do the design and styling, you get the images your business needs to thrive. Our next shoot out takes place October 17th in Seattle!